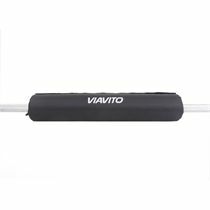 The Fitness Mad 6ft straight bar is a chromed bar milled to 25.4mm (1”) in diameter. The bar is 6' (183cm) long, offers 109cm (43”) in length to the inner collar as well as 36cm (14.2”) of bar space on each side. 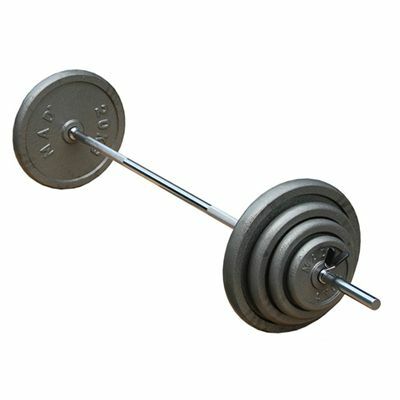 The bar can hold the maximum weight of 125kg (275lbs). 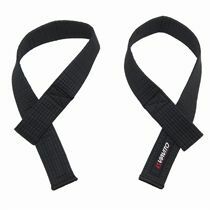 for submitting product review about Fitness Mad 6ft Straight Bar.